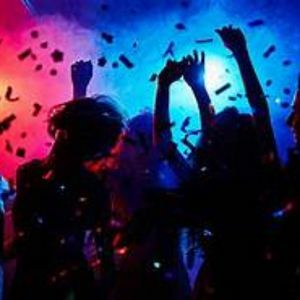 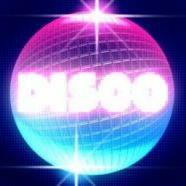 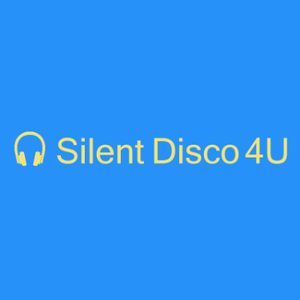 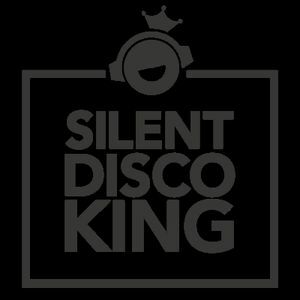 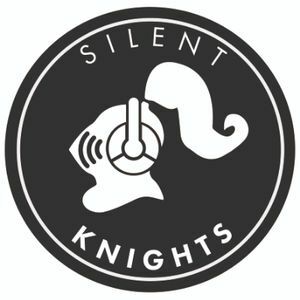 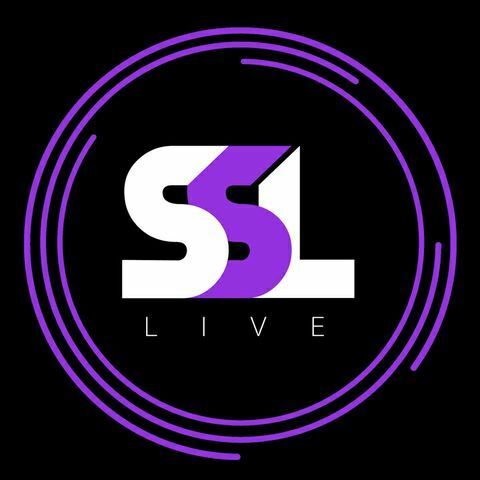 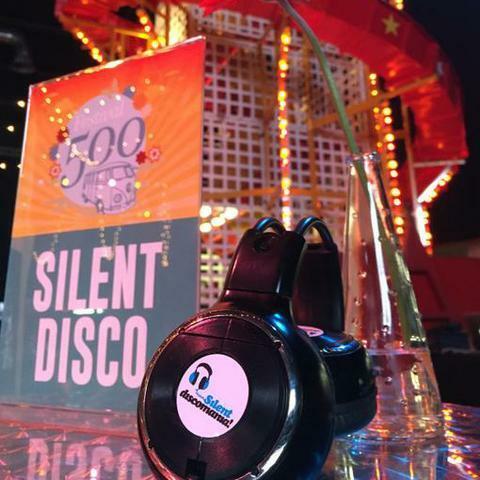 Are you looking for a Silent Disco Supplier in Stirlingshire, Stirlingshire? 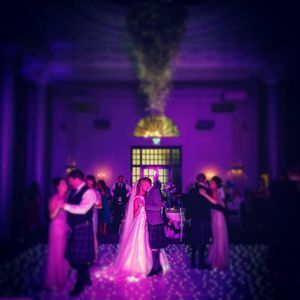 Our catalogue includes 10 companies available in Stirlingshire for hire. 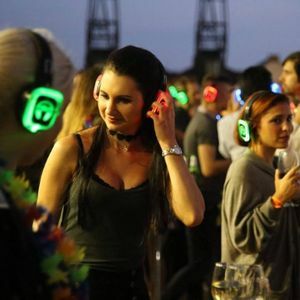 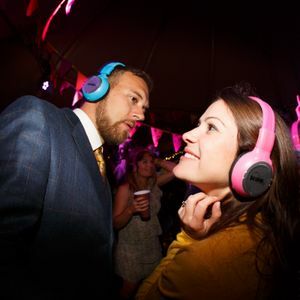 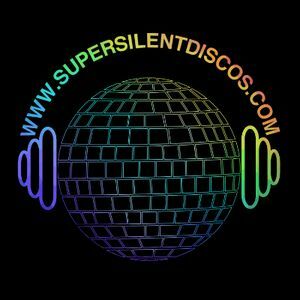 Recent review: I have rented Silent Disco equipment from Hedfone Party probably half a dozen times now; faultless service and equipment, great for group parties and even parties at home!